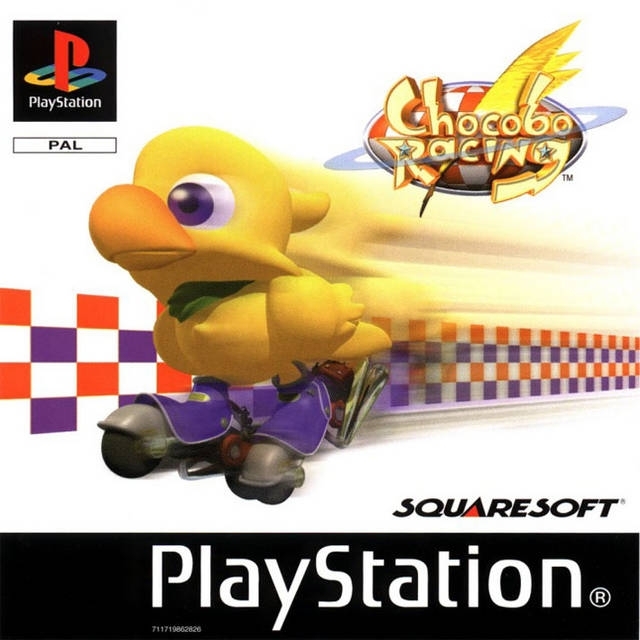 Chocobo and many other characters from the Final Fantasy world star in this high-speed racing game filled with magical spells, special abilities, and challenging courses! 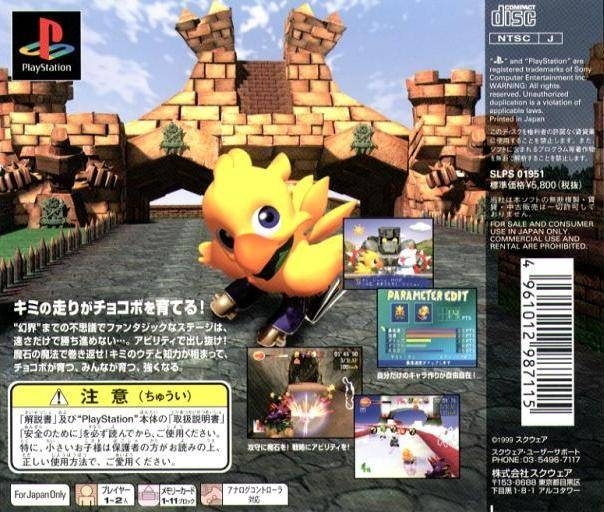 Testing out speedy new vehicles, Chocobo and Mog set out to collect pieces of the legendary Blue Crystal, which they can only gather by winning hair-raising races against their Final Fantasy friends! 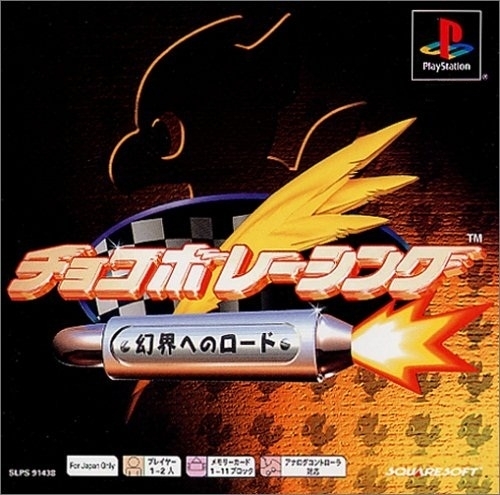 Control 8 unique vehicles, and select from magical abilities like "Dash" or "Barrier." Use offensive magic such as fireballs and thunder to stop opponents. 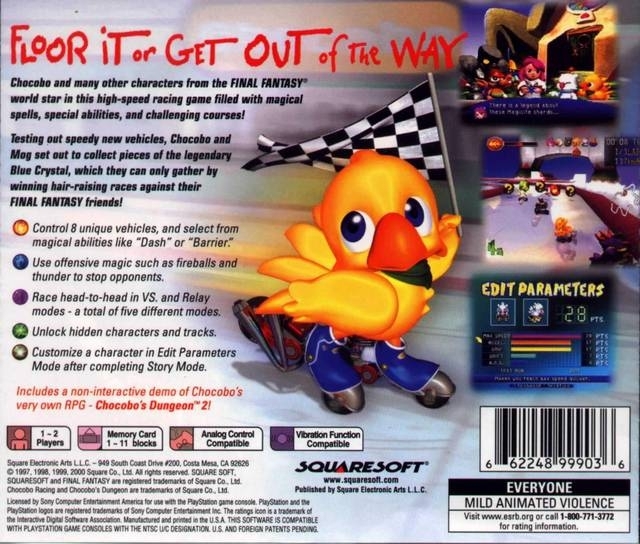 Race head-to-head in VS. and Relay modes - a total of five different modes. Unlock hidden characters and tracks. Customize a character in Edit Parameters Mode after completing Story Mode.